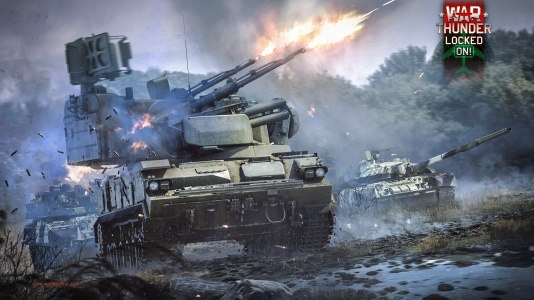 Additionally the costs for modification research and purchase as well as costs for the ground vehicle shells and crew training have been reduced. List of the repair cost changes. List of the shell costs changes. Reward multipliers have been recalculated. Naval Arcade battles (only sessions with vehicles of BR 3.7 and above) - up to 16 vs 16 participants. Naval Realistic battles - up to 12 vs 12 participants. If a 10 vs 10 player battle begins in Realistic mode, 2 free slots on each side will be supplemented with AI vessels. If there are already enough players in combat, AI ships will not participate in the battle. This page was last edited on 24 April 2019, at 21:36.